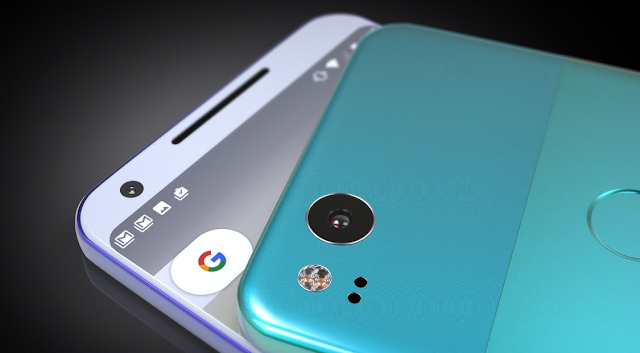 After seeing the Pixel 3 XL leaks that potentially revealed the design of Google's new flagship for 2018, the concept makers have been busy getting their takes ready. Phonearena has come up with an exciting new concept of the Pixel 3 XL. 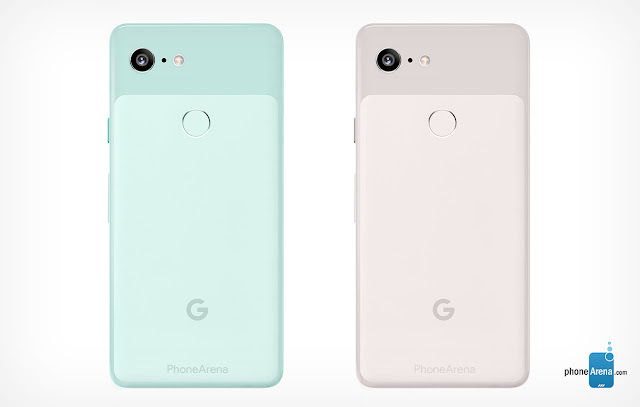 The phone is coming in four differenct color options, Black, White, Mint and Pink. Black and White are the most common colors, Pink and Mint sounds great. Mild Mint and Dubious Peachy Pink Looks Gorgeous in this Concept. 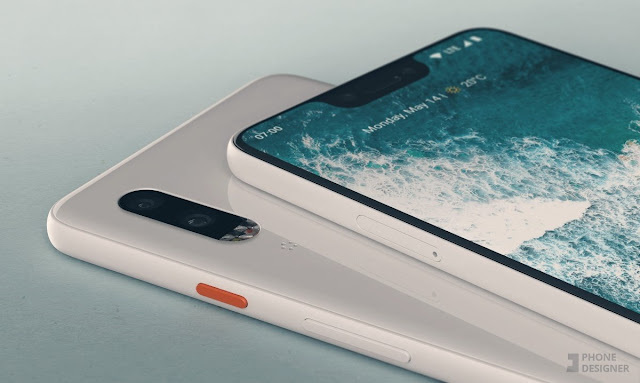 Let’s hear your wish list for this year’s Pixel 3 XL. 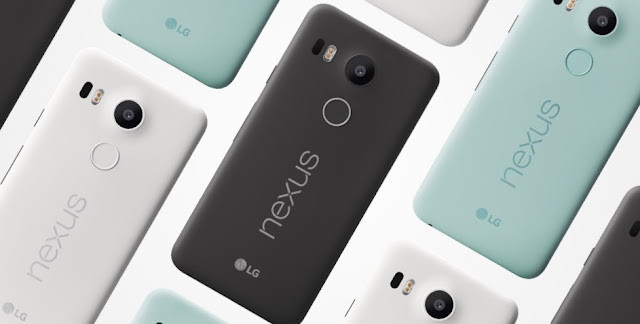 However, Older Nexus phones like the Nexus 5x and Nexus 6P will not get the official update. But you can still install Android Pie right now via AOSP ROM. Developer "argraur" has successfully ported Android 9.0 Pie for the Nexus 5x. Additionally, most major aspects of the phone are working as expected. You'll need to Unlock Bootloader and Install TWRP Custom Recovery in-order to Install the AOSP Custom ROM based on Android 9.0 Pie on Nexus 5x Bullhead. You can grab the Custom Rom ZIP file from below. Alright Guys! There's no denying the fact that Google has already started working on next generation Pixel Smartphones. Already there are couple of leaks speculating the design of the phones. As revealed by our favorite Roland Quandt of Winfuture, the company is also working on a Mid Range Pixel Smartphone with Snapdragon 710. The recently announced Snapdragon 710 features, Multicore AI Engine, Adreno 616 GPU, and Kryo 360 CPU. It is better than any Snapdragon 600 series SoC and shares more features with the Snapdragon 800 series. 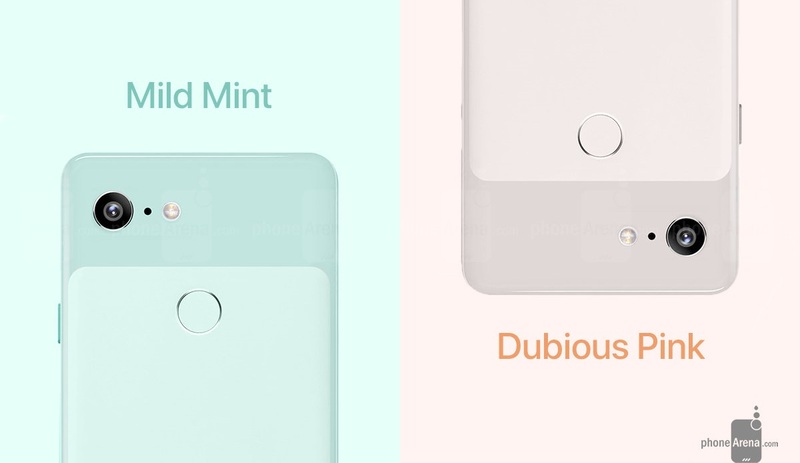 It is not the first time we're hearing about the Pixel Mini or Mid Range Pixel Smartphone. Just a few months back Economictimes reported that Google is working on a new mid-range smartphone specially for Indian markets. Roland says that the company is planning to launch it in the 1st half of 2019, that's actually a long way to go. We'll be getting the Pixel 3 and Pixel 3 XL this October, and definately we're going to see more leaks about the Mini Pixel. Stay tuned to our Facebook and Twitter page to get the first News. 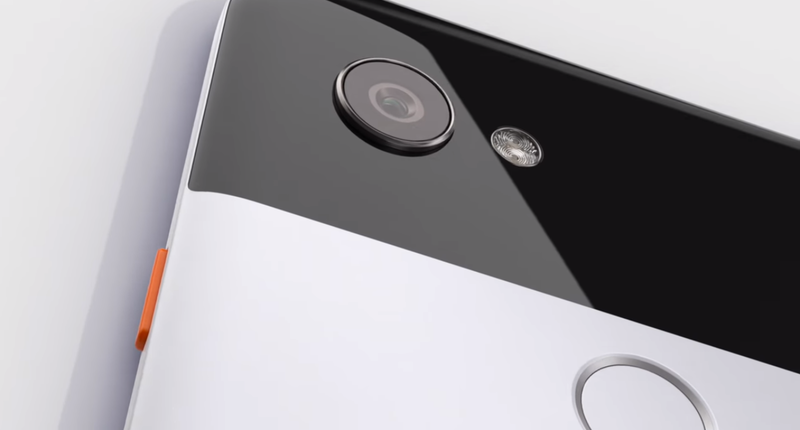 In 2016, Google announced their own Pixel lineup. 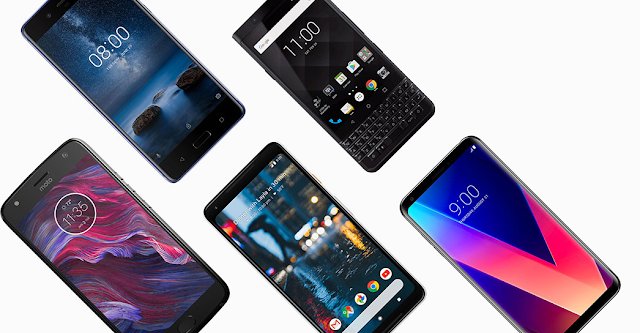 The Smartphones received praise from critics and consumers alike for its build quality, software, and camera performance. This year's Pixel 3 XL will be one of the most anticipated phone of 2018, which is rumored to release in October. 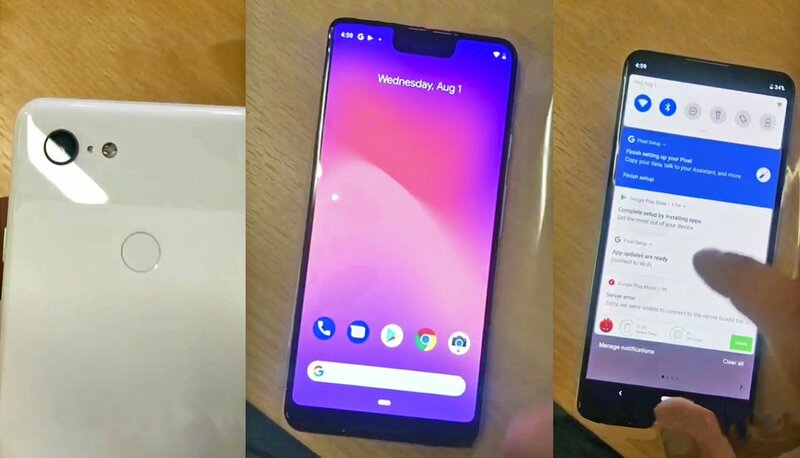 A new concept of the Google Pixel 3 XL has posted online by Reddit user fondantsnail and it looks on par with earlier leaks. 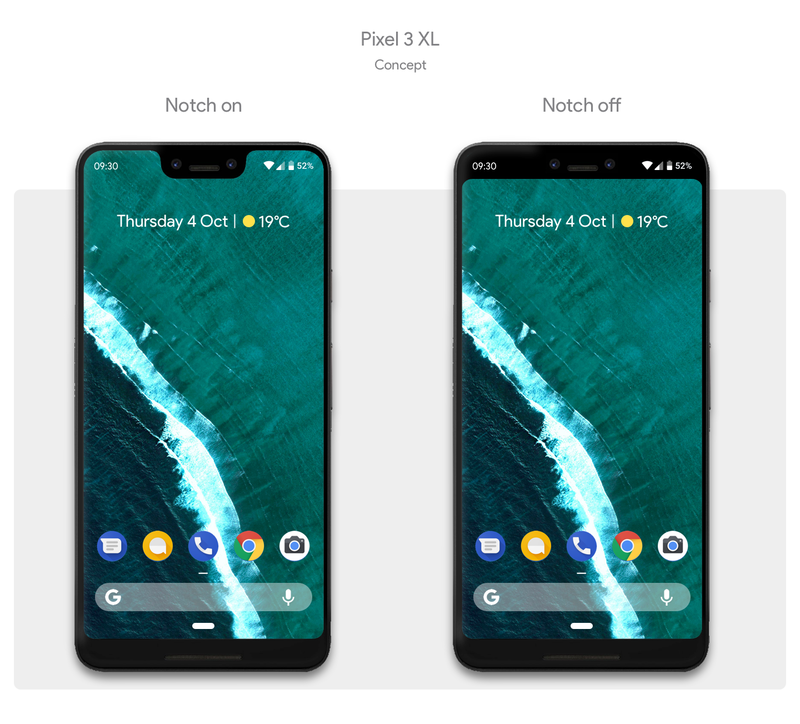 As you can see in the below and above renders, the Pixel 3 XL will have almost zero sized bezels on either sides. Also, the phone in the images has top notch, smaller than the iPhone 10 with a bottom chin. 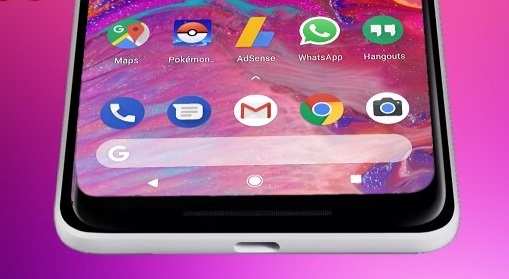 The concept maker also shows how the Pixel 3 XL would look like after hiding the Notch via Software. The Google Pixel 3 and Pixel 3 XL are expected to feature record breaking Dual Cameras, yet to be announced Snapdragon 846 CPU, 6GB RAM, Stereo Speakers, IP68 Water and Dust Proof, and Android P on board. Stay tuned to our Facebook and Twitter page to get the first News. Google Pixel 2 and Pixel 2 XL comes with tons of new software features including the brand new Pixel Launcher with bottom search bar, Google Lens, Pixel system accent theme, and many more. Thanks to XDA Dev " Joeyhuab", you can now get all the Pixel 2 features just by installing a single Magisk Module "Pixel 2 Experience". It works on all the Android Smartphones with Android 8.0 Oreo and Magisk 15.0+ installed. Below are the new features, Pixel 2 Experience module adds to your Android device. Google today announced the Android Enterprise Recommended program, a Google-led global initiative that raises the bar of excellence for enterprise devices and services. Devices in the program meet an elevated set of specifications for hardware, deployment, security updates, and user experience to help organizations handle the most challenging and diverse business environments. In addition, OEMs in the program receive an enhanced level of technical support and training from Google. Google says that they'll add more models in the coming weeks. 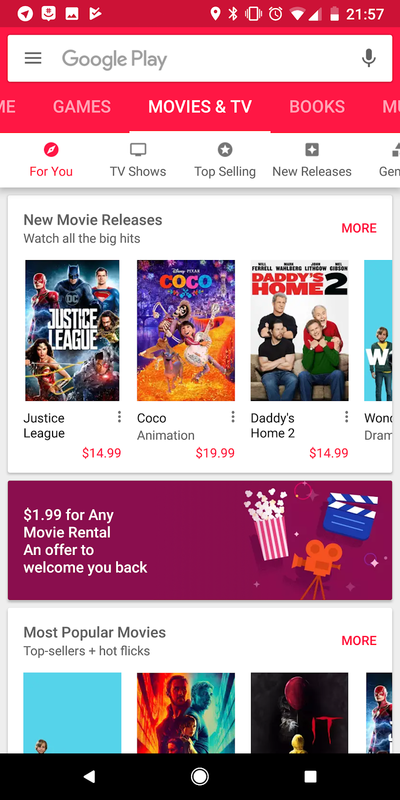 It seems that Google is updating it's Play Store with brand new User Interface. The update is already rolling out to selected users. 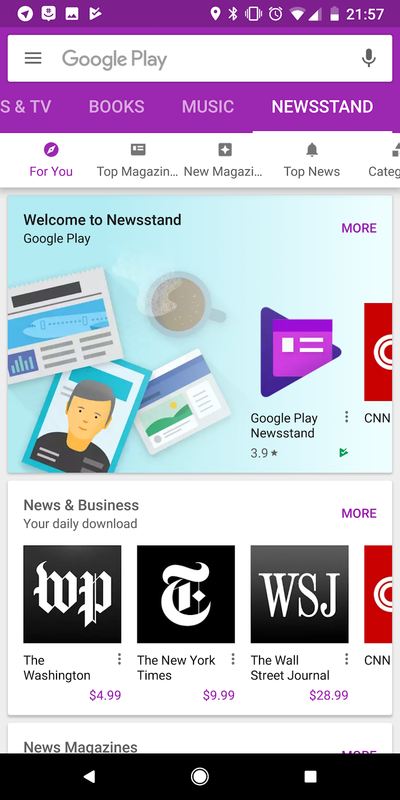 If you haven't recieved the new update, you can download the latest Google Play from the below link. Google just made it easy to access the Categories (Tabs under Tabs). 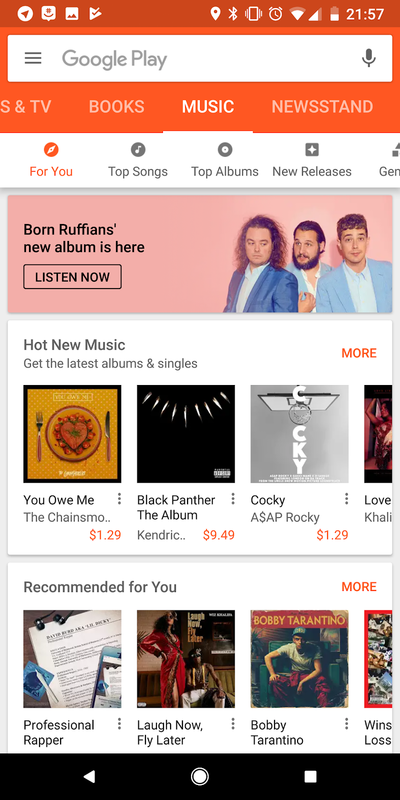 Below are some screenshots showing the UI changes of the new Google Play. 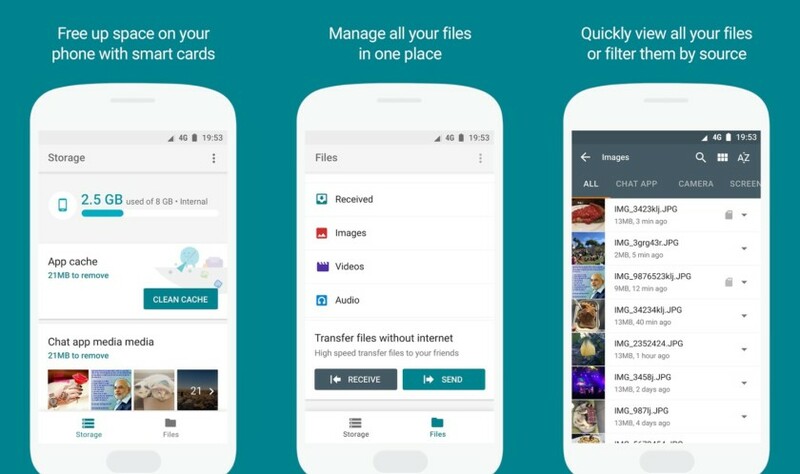 Download: Play Store (APKMirror) | Screenshots: u/cooperpell (Reddit) Thoughts? 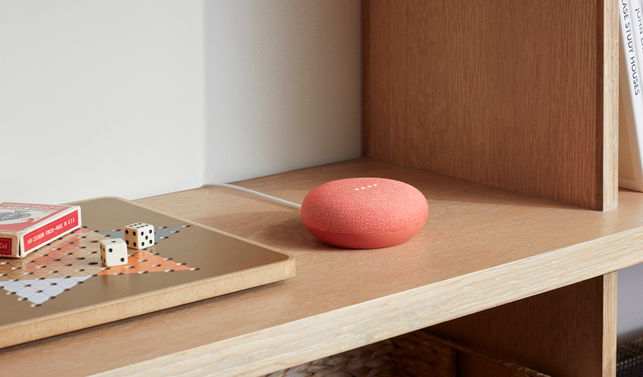 Google I/O, which is Google’s yearly developer conference, we get to find out just what Google has been working on and what their plans are for the near and distant future. This year's Google I/O will take place from May 8th to May 10th at the Shoreline Amphitheatre in Mountain View, California. This news isn't official yet, but the company tweeted out a few puzzles, when solved, confirmed the details. Last year Google announced Android Oreo, Google Photos, Google Assistant, and Daydream standalone headsets. 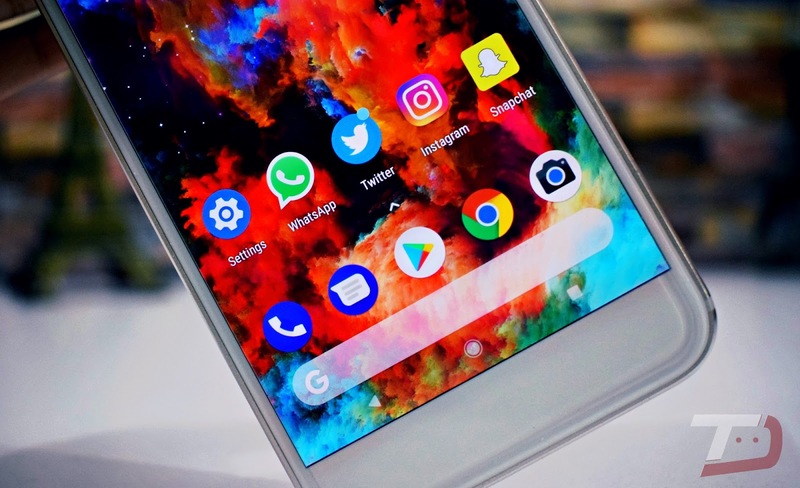 Just like every year, Google is expected to reveal the next version of Android OS, "Android P" followed by Multiple Developer Previews and a Full launch. 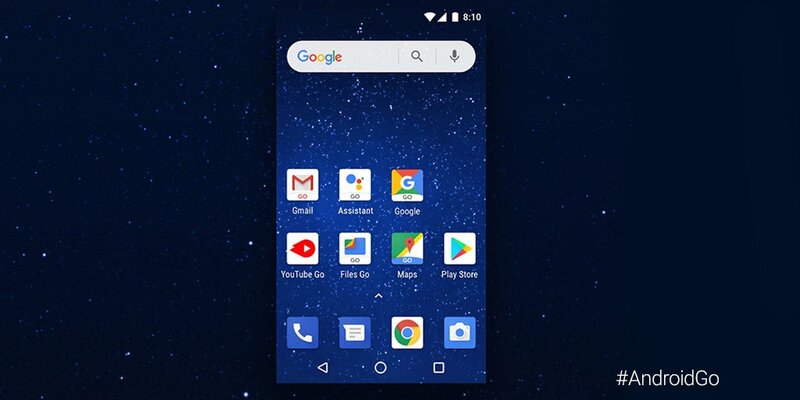 This latest Android OS will reportedly come with new "smart features." The latest commits in AOSP (Android Open Source Project) reveals that the next Android version will be called as "Android Pi", which is shorthand used for Android Pie. Stay tuned to our Facebook and Twitter page to get the first News. After releasing the January Security Patch OTA Files and Fimrware Images back on January 2, Google is finally pushing OTA Update to the Pixel 2 and Pixel 2 XL. If you own a Pixel 2 or Pixel 2 XL you should have received the over-the-air update notification for January 1st, 2018 Android security update. The Software brings along Security enhancements, Fixes for Meltdown and Spectre security flaws. The update weighs in at around 51MB. 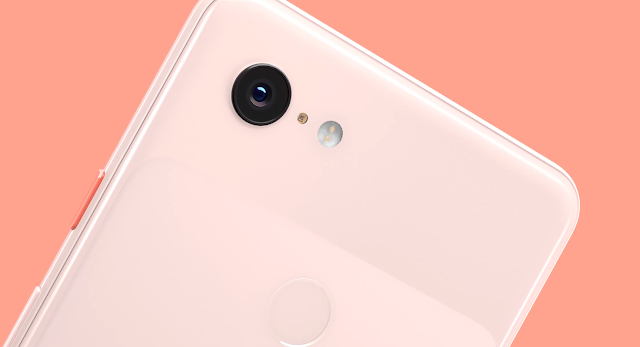 Google’s instructions explain that for a successful installation, the battery in your phone should be at least 50% charged and your device should be connected to a Wi-Fi network or LTE. 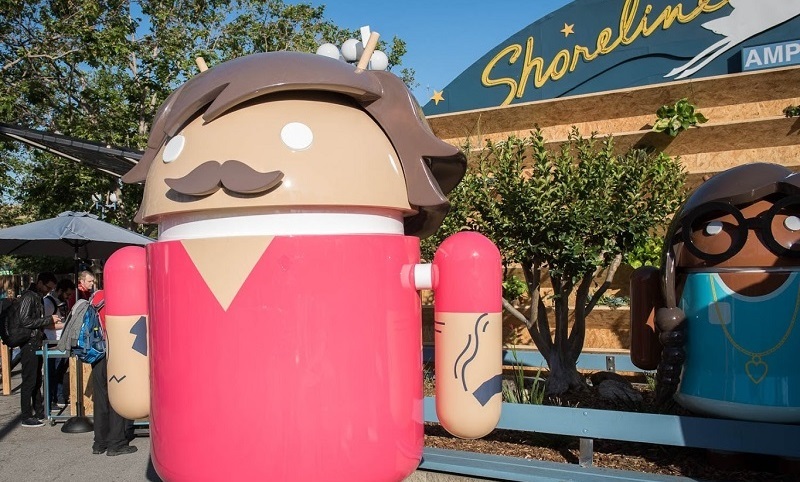 Back at Google I/O, Google promised a version of Android for low-end devices. Today, Google announced the "Android Oreo Go" with Light weights applications and interface. The Software is readily available for developers and device manufacturers. 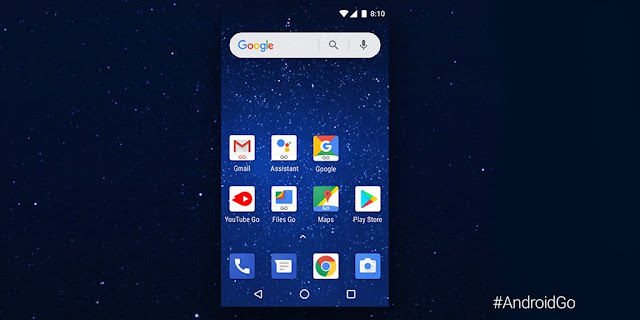 Android Oreo Go features a handful of Google apps including the GoogleGo, Google Assistant Go, Maps, Gmail, YouTube Go, and other light-weight stuffs. The Android 8.1 Oreo Go is designed to run better on phones with either 512MB or 1GB of RAM. However, that doesn't mean it will be available for every low end device. "With the launch of Android Oreo (Go edition) in Android 8.1, partners will soon be able to ship this new release on their entry-level devices around the world. We can’t wait for our partners’ devices to hit shelves in the coming months. 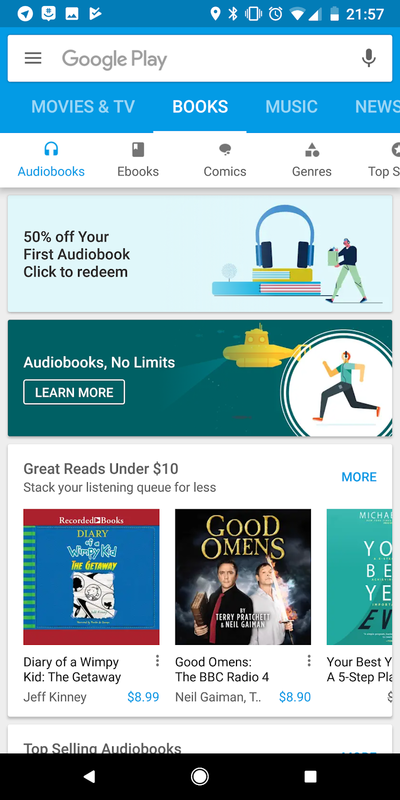 - Google"
Towards the end of every year, Google announces the list of the Best applications, games, songs, movies, TV shows, and books on Google Play, and continuing its tradition, the search giant has now announced its list for 2017. At the top of “Popular Games” is Super Mario Run. Not a huge surprise, given how popular the game was, even though it has fallen in popularity since it launched. Other games on the list include Bubble Witch 3 Saga, Magic Tiles 3, CATS: Crash Arena Turbo Stars and Ballz. Moving onto apps, these are the ones that made the list: Photo Editor - Beauty Camera & Photo Filters, What The Forecast?! !, Boomerang, TopBuzz Video: Viral Videos, Funny GIFs &TV shows, and Yarn - Chat Fiction. 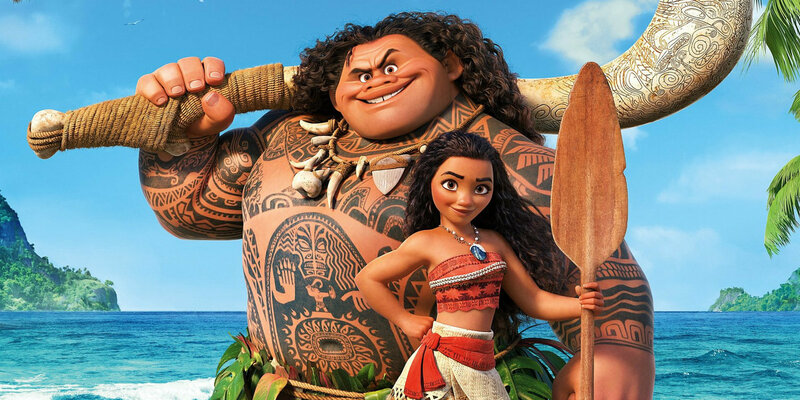 The top movies of 2017 are dominated by animated and super hero films. Coming in at #1 we have Moana, followed by Rogue One: A Star Wars Story, Wonder Woman (2017), Guardians of the Galaxy Vol. 2, Doctor Strange. When it comes to the most streamed songs of the year, we have HUMBLE. by Kendrick Lamar on #1, followed by Shape of You by Ed Sheeran, DNA. by Kendrick Lamar. Mask Off by Future. and Body Like A Back Road by Sam Hunt. For TV shows, Game of Thrones took the top spot followed by Rick and Morty, Walking Dead, The Big Bang Theory, and Doctor Who. For the top books of the year, It was The Subtle Art of Not Giving a F*ck by Mark Manson, It by Stephen King, The Battlemage by Taran Matharu, Thirteen Reasons Why by Jay Asher, and Ready Player One by Ernest Cline. 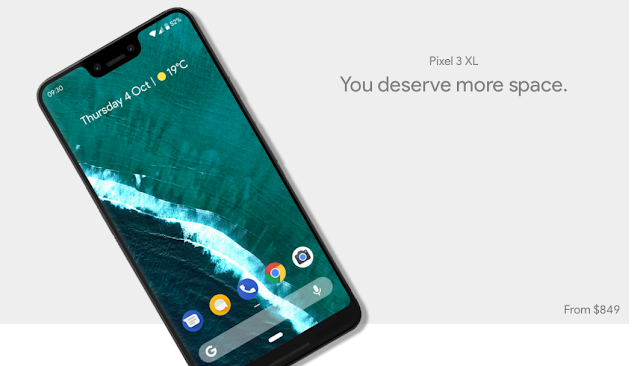 Google had a promising start to their new smartphones, Pixel 2 and Pixel 2 XL impressing everyone right from day one. However, it was from software side where several users of both the phones complained to have issues. That said, here comes another issue. 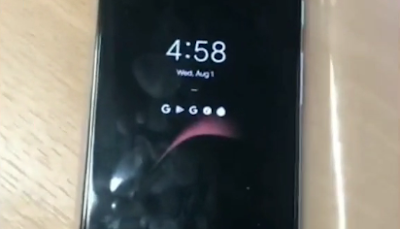 From the last week or more than, most of Pixel 2 XL users are complaining about an issue which causes faint clicking/buzzing noise during phone calls. However, turning off the NFC temporarily fixes the problem, but that's annoying. 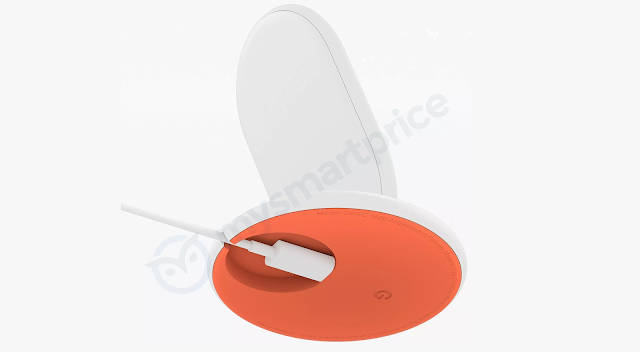 Finally, a Googler posted in the product forum that the Buzzing Sound fix would be rolling out to the affected Pixel 2/ Pixel 2 XL users in the coming weeks. 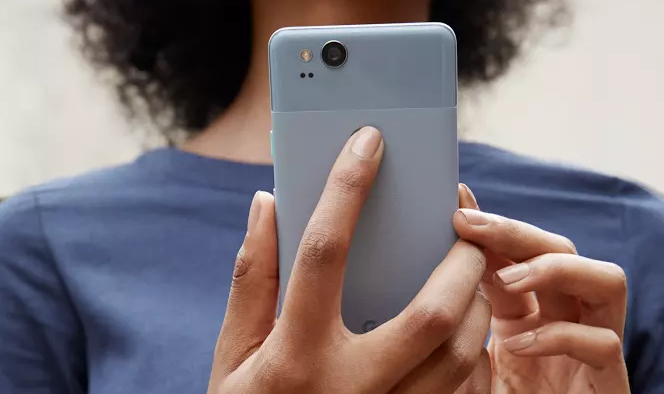 We're rolling out a software update in the coming weeks which eliminates a faint buzzing sound on some Pixel 2 devices when the phone is placed to your ear during a phone call.